Thank you for visiting our website! We are thrilled to share our work and hope you enjoy viewing our favorite celebrations throughout the years. I want to take a moment to introduce myself and express why I love events. After more than 20 years in the industry, I’m still passionate about what I do for two reasons. First, I love taking part in one of the most important days of our client’s lives. There’s something about standing off in the corner, seeing your clients and guests experience pure happiness. It’s watching couples in love, the relationship of friends and family, the connectivity between business associates and knowing that the environment we’ve created plays a part in that experience. Second, I love designing all things beautiful. Beauty is not just what you see; it lies within the smallest details of a design. Beauty is planning and positioning an environment to encourage togetherness. Beauty is creating visual stimulation from each and every item in a space. I take everyday inspiration and translate it into unique experiences through flowers, textiles, food, and entertainment. I desire to design intriguing and inspiring events for our clients and our friends in the industry. I look forward to working with you in creating your next unforgettable event. eld. He also speaks at numerous wedding and event industry events around the country each year. Fiscus’ clients also include prominent private individuals around the country, a bevy of noteworthy professional athletes, and several distinguished civic organizations. He is unquestionably the “man with the plan” when it comes to unparalleled events. 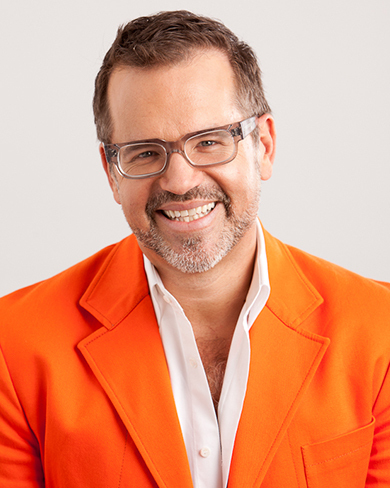 Fiscus and his work have been featured in numerous publications including Elle Décor, Town & Country, Better Homes and Gardens, Wall Street Journal, Southern Living, Gourmet, Vanity Fair, The Robb Report, The London Times, InStyle Weddings, Western Interiors, Condé Nast Brides, Veranda, and Texas Monthly. He is also a member of The Knot’s Luxe List, an exclusive circle o f top celebrity wedding and event designers.